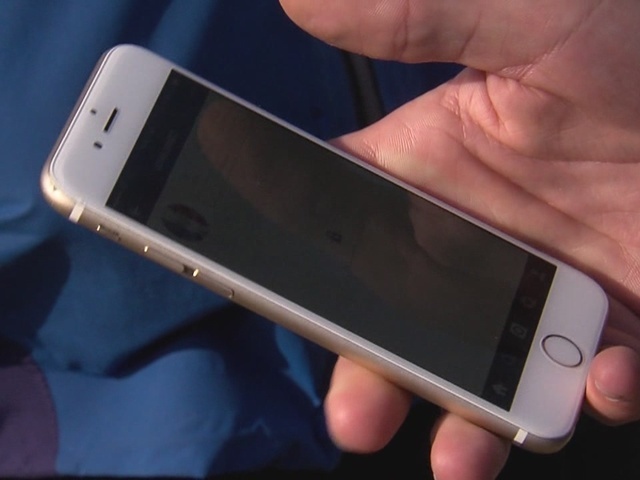 A Cleveland man told newsnet5.com he was robbed of his iPhone after posting it for sale on Craigslist. Mohammed Hanini said he posted the gold 64-gigabyte iPhone 6 on Craigslist for $500 and then met a prospective buyer outside the 7-Eleven convenience store at Fulton Road and Denison Avenue just before noon Tuesday. “We meet up with each other. He’s in his car. I’m outside of his car. He has the money in his hands and everything. I show him my phone and next thing you know he just sped off,” Hanini said. “In a public area, in a gas station where there’s cameras everywhere? I just would never thought." Hanini saw the man then drive on to Interstate 71 north toward Cleveland. He recorded the license plate number and filed a police report. Cleveland Police told him the tags did not match the car. Craigslist users can remain anonymous and experts say criminals exploit that feature. That’s why police recommend not only meeting in public places, but also in designated Craigslist safe zones, or even at a police precinct.